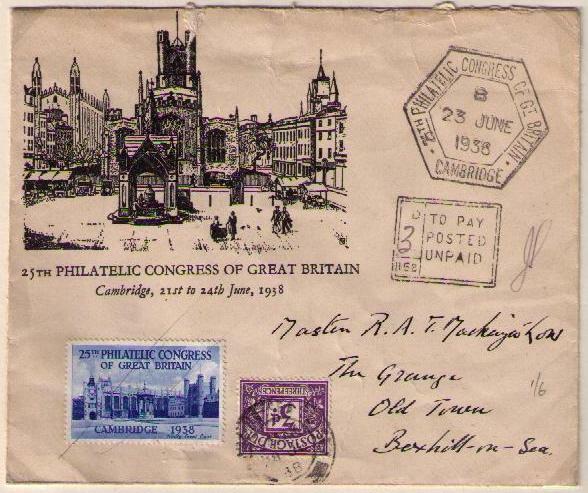 Each year, the Association of British Philatelic Societies (ABPS) organises the Philatelic Congress of Great Britain. 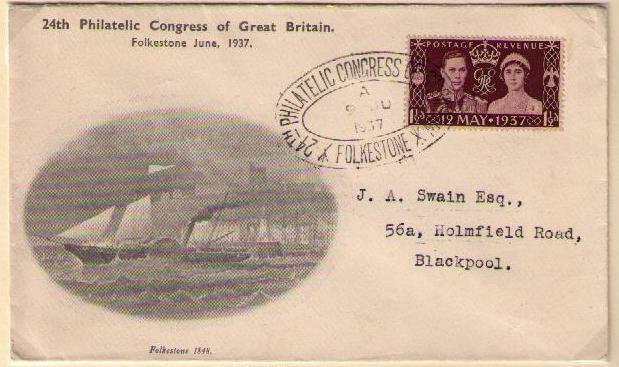 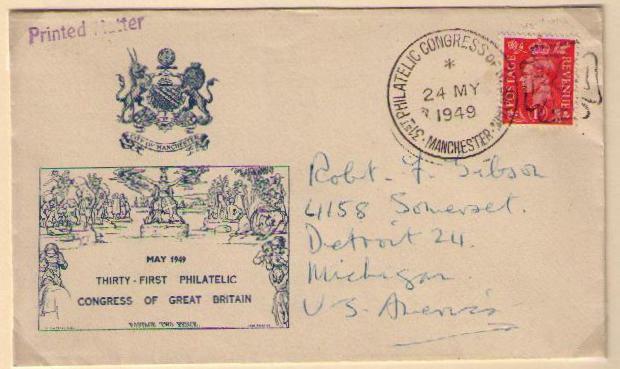 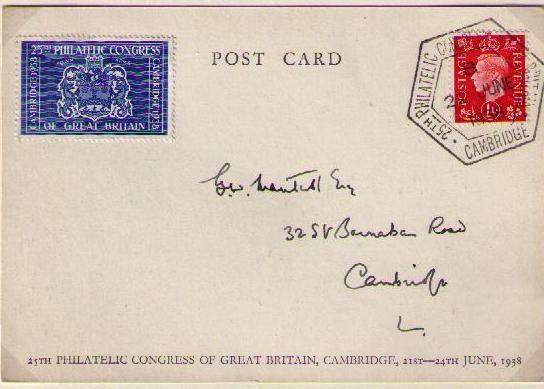 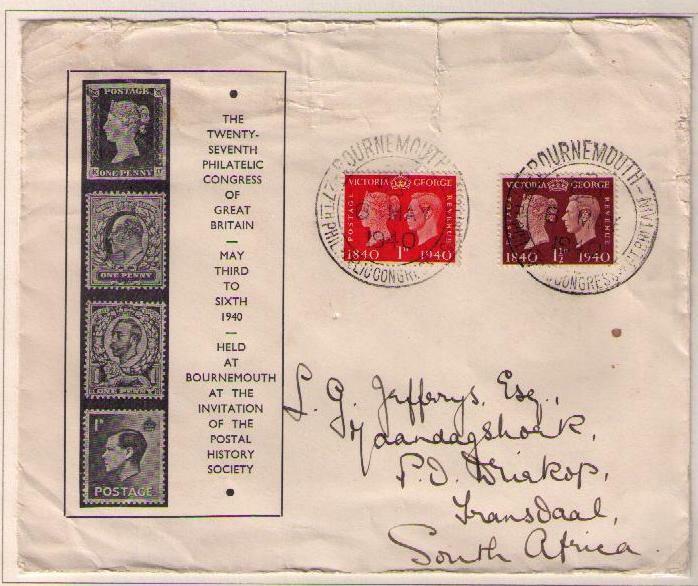 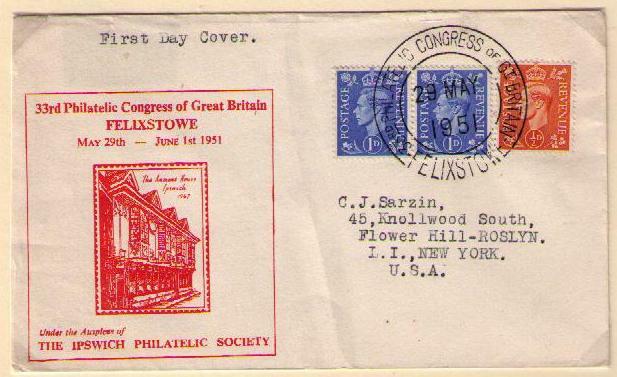 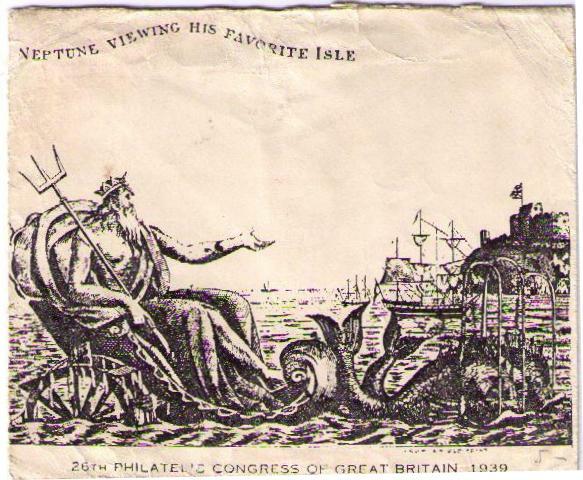 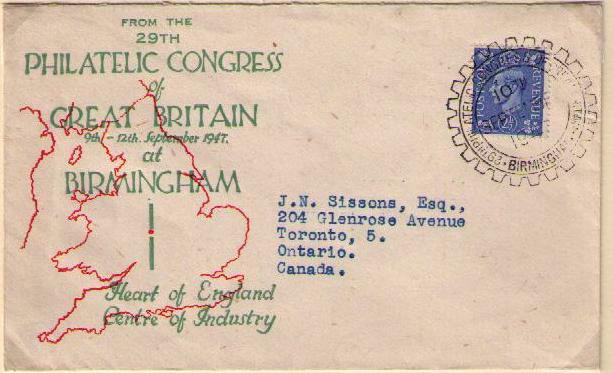 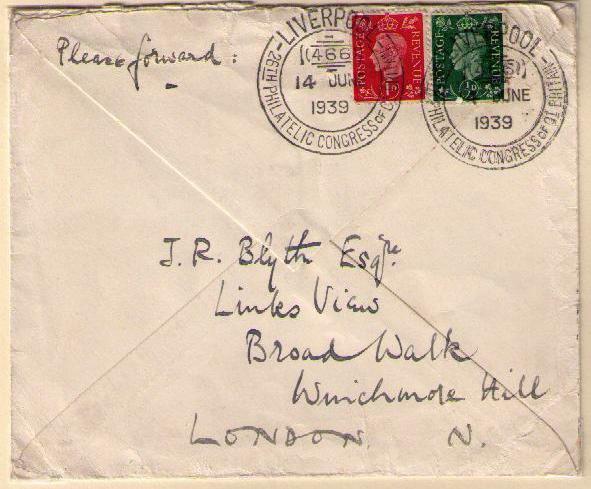 The first Philatelic Congress of Great Britain was held in Manchester in 1909 and the event has been held annually ever since with the exception of war years. 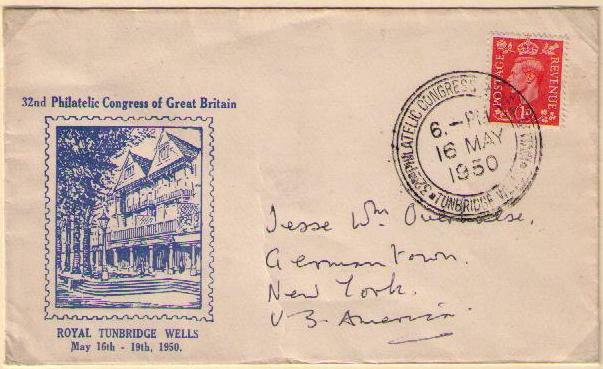 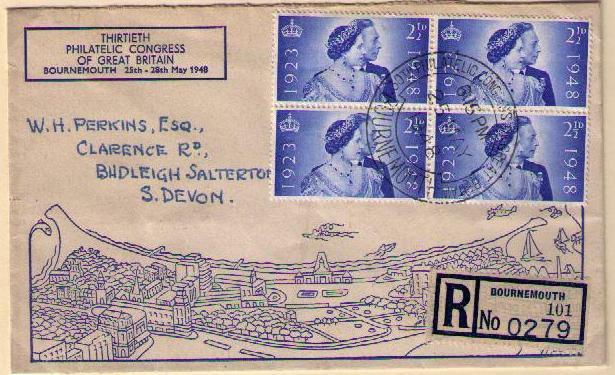 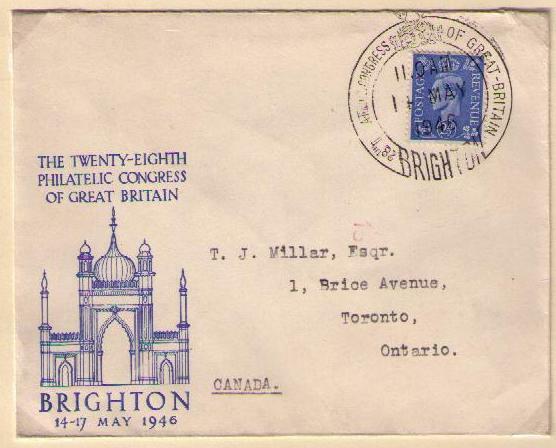 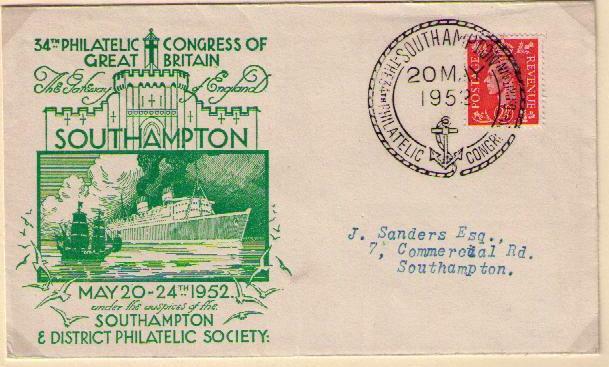 This article shows souvenir covers produced for each Congress held during the reign of King George VI.